Thank you for your kind words my brother. I pray the Lord blesses you with a way to join us online once again very soon. And thank you for your prayer. MUCH needed and greatly appreaciated. May the Lord’s blessed hand be upon you and all the SDR brethren. What do you think of this youtube replacement by natural news? Natural news exposes anti-Christian activity so one would expect their youtube replacement to allow Christian teachings. 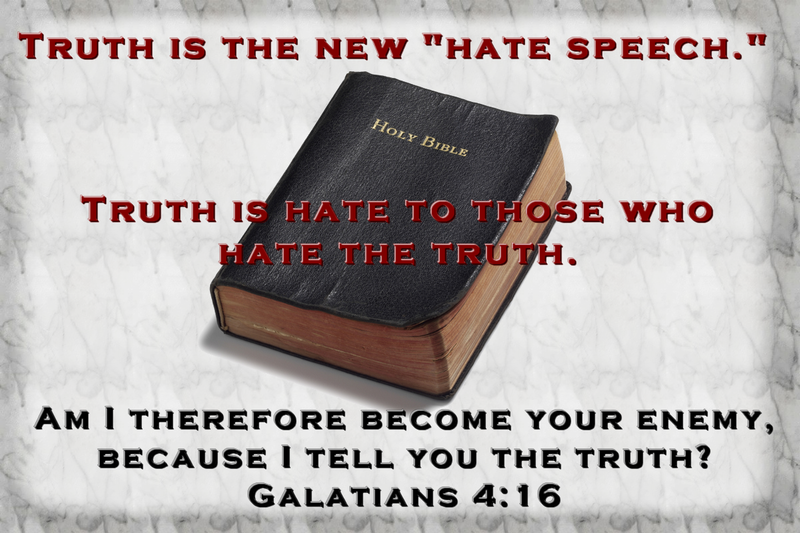 We are living in the time of the end.We need to try and preach God's message of truth as we live in the last days.Soon even commenting on radio stations concerning prophecy will be considered hate speech. Amen to that! In fact, about 15 years ago I was approached by a radio station to send a demo of what I want to preach on air after one of their people stopped in an online broadcast room I was preaching in. He contacted me a week later very upset that his producers refused to allow present truth to be braodcast fearing their would lose their license and that was 15 years ago! It’s much worse now of course as they’re not even trying to hide their hatred.